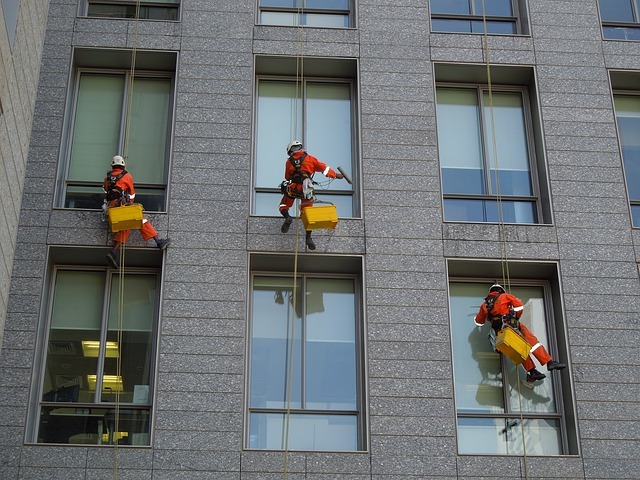 When you need the help of a professional window cleaning service that can safely reach high and virtually inaccessible areas then call on rope access window cleaning experts in London to solve all of your problems. All of the rope access window cleaners are highly trained and certificated in working at heights, and are fully conversant with risk and method management. We use the safest and most affordable combinations of cleaning and access methods to give you the finest possible results whilst creating the minimum amount of disruption. Health and safety is always our number one priority. We’ll ensure that proper management and planning will be undertaken by skilled and experienced cleaners, and the cleaners will be supervised to ensure all duties are completed safely and effectively. Advanced equipment is inspected and maintained on a regular basis to conform to all legal requirements and we’ll have immediate access to first aid members in case of emergencies. We’ll save you time and money and get window cleaning safely completed to the highest standards. Call us now on 020 3746 2532 and request a free evaluation and risk assessment report on your rope access window cleaning needs. Our friendly customer care advisers are waiting to help you at any time of the day or night. 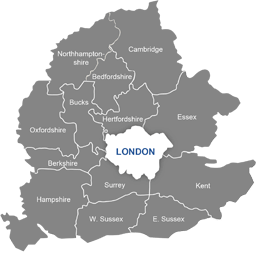 Ask for a free, no-obligation quote on any of our quality cleaning services or make your booking. You can also get in touch with us by entering details into our contact form and we’ll get back to you as soon as we can, or use our website’s chat facility if you want a speedy response from an adviser online.